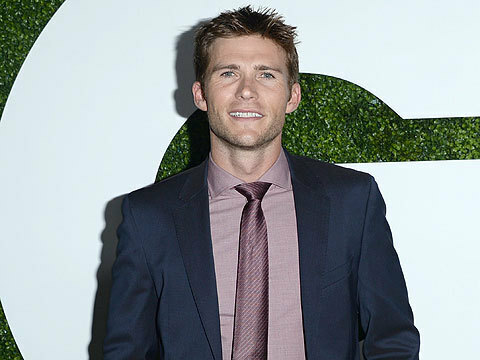 Scott Eastwood Is Ready for a Naked GQ Cover and More! 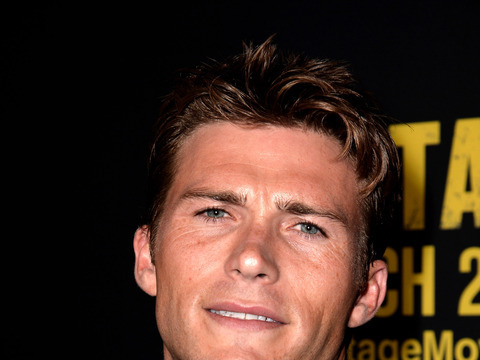 "Extra's" Renee Bargh was on the red carpet at the GQ Men of the Year party on Thursday, where she talked with Scott Eastwood, who described what his GQ cover might look like. More Pics from the Party! Bargh also spoke with GQ Man of the Year Chris Pratt. He explained how he nailed his GQ pose for the honor. "I was doing this thing called ‘Staring into middle space.’ It's like right here." Actress Shailene Woodley was also there and explained why she was wearing a tux. "If I'm going to go to this Man of the Year party, I've got to bring some of my own man in."